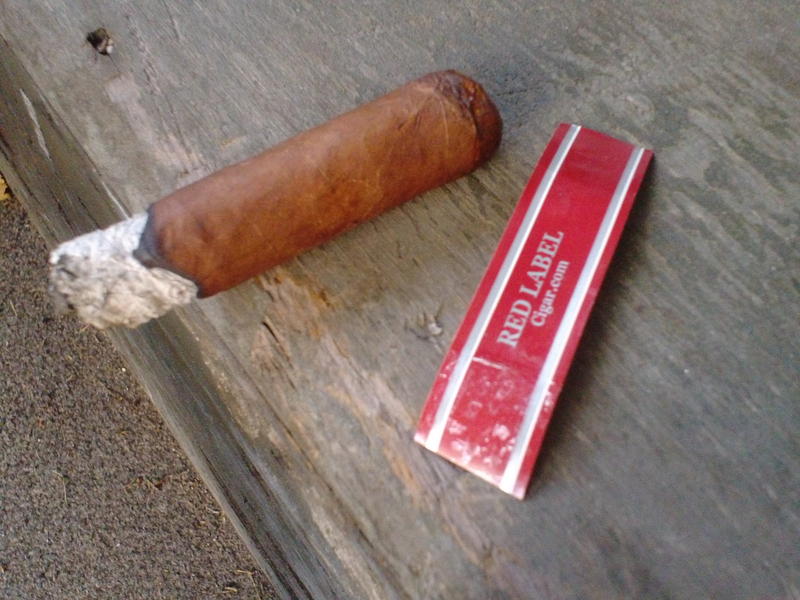 I have noticed that C.com has a few house blend cigars, but I do not see them mentioned much on the forum. Was wondering if anyone on here has taken a chance and ordered some? Suggestions on which to try in a future order or should I stay away from them? They're all "OK". Mixed fillers. Usually quite a good wrapper, I've had construction issues with the Cuban Label. It's been a couple years since I had any, I can almost always find something I'd rather have. The two I liked best were the Cameroon and the Brazilian, and they stopped both of those awhile back. The Purple Label is pretty tasty, and very popular with folks just starting out, if you're trying to get someone to give cigars a try, it's a good choice. I think the Blue Labels tended to be the most well constructed, but it really has been a long while. 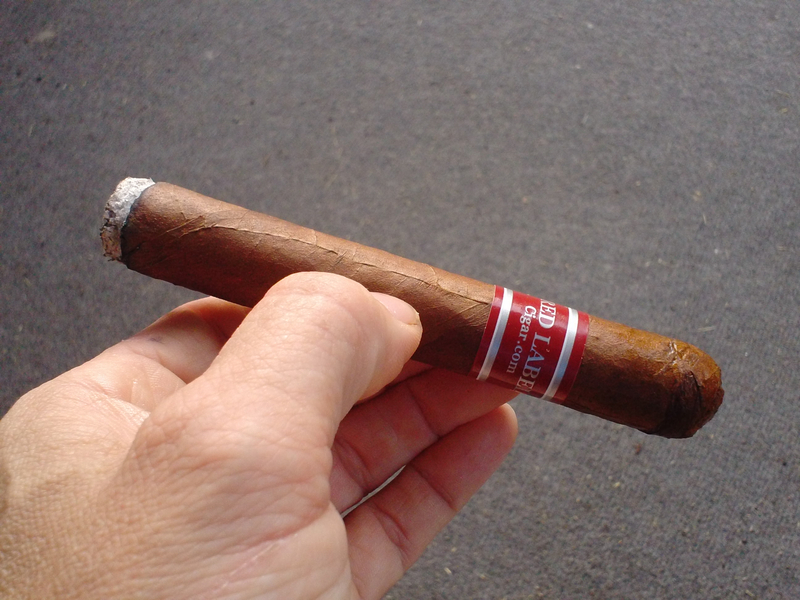 Speaking of construction the robusto sampler was sub-par by comparison to the boxes I bought, maybe too much handling? I agree with @Amos_Umwhat all the way down to the purple label. Anything below that I'm unfamiliar with. Interestingly, the Cameroon seems to be back. Label's a little different. I also noticed that the selection of size was limited on several, which I don't remember happening before. Think they may be replacing them with the new "signature" series? 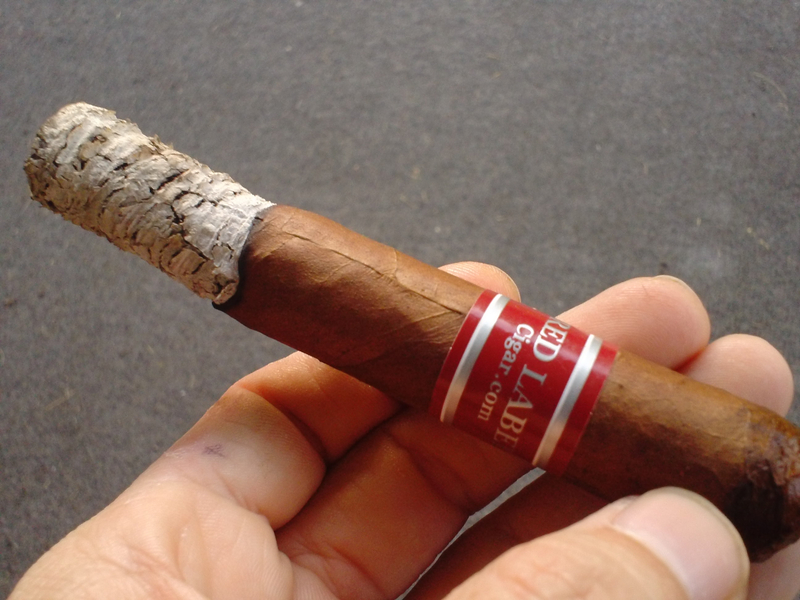 The Cuban label is my favorite but the wrapper is very fragile and prone to splitting. But they age extremely well. Though it's been a couple years since I last had one. So no telling now. The Red Label is pretty good. It's a smooth smoke with good flavors, and for the price there's no reason to complain. For a maduro, it's not deeply rich like you would find with a well fermented, dark wrapper, but lighter and still enjoyable. The construction is pretty darn near perfect, too. The few out of the box I've had burned well and evenly enough for my liking. Smoking it all the way down to the nub is totally doable and the smoothness remains, so retro-haling it like a boss is a go. No complaints from me. Your mileage may vary.